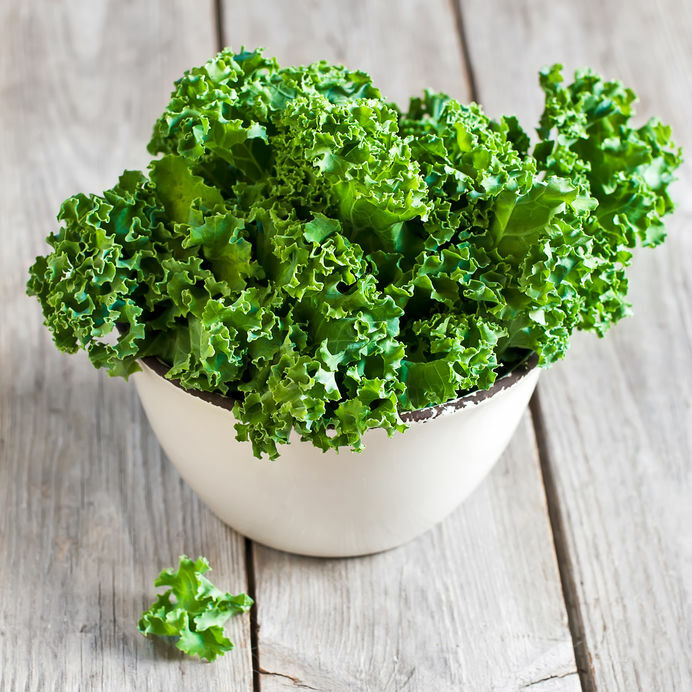 Fresh green kale in ceramic bowl. Selective focus. New year’s resolution. Eat more vegetables. To that end I signed up to have local, fresh, organic vegetables delivered to my house once a week. First box arrived and it was full of 4 different kinds of kale. Never really ate it but heck figured it would give it a try. Kale in smoothie with bananas-what a cruel thing to do to a banana, threw it out. Kale with Ranch dressing, Avocado and BACON…ok that worked but its kind of defeated the point of the kale so that was a fail too. Cancelled my vegetable box after only 1 week. What’s your new year’s resolution score like? If you have already failed at your new year’s resolutions don’t give up yet, just rethink your approach. Personally, I like vegetables so I should have resolved to find more ways to eat the ones I do like. Things like Artichokes and Spinach make me happy but not trying to force something on myself that isn’t me. Did some research and bought an instapot pressure cooker that makes artichokes and vegetable soup fast and easy. Yummy. Discovered that a ton of spinach when blended with hemp milk is actually pretty good so now having that every morning. Whatever you decided to change in January probably still needs to be changed but maybe not the way you originally pictured. Play with doing everything differently than you have before, but not so differently that you lose what you do like and maybe your new year’s resolutions won’t fail this year after all.